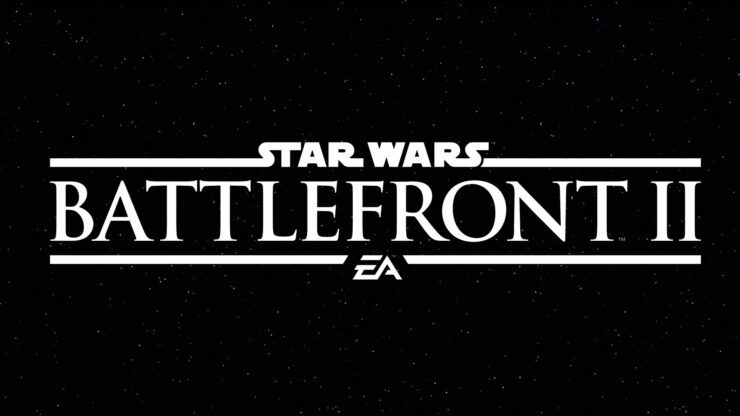 New Star Wars Battlefront II content is going to hit the game very soon, EA and DICE confirmed today. The new content, which is part of the Han Solo Season, will include a new map, Kessel, Extraction mode, Lando’s Millenium Falcon and more. Plenty of other changes will also be coming. Star Wars Battlefront II is now available on PC, PlayStation 4 and Xbox One in all regions.